Unforgettable...it's the memories that you forge with us that will make this running experience one you will cherish forever. 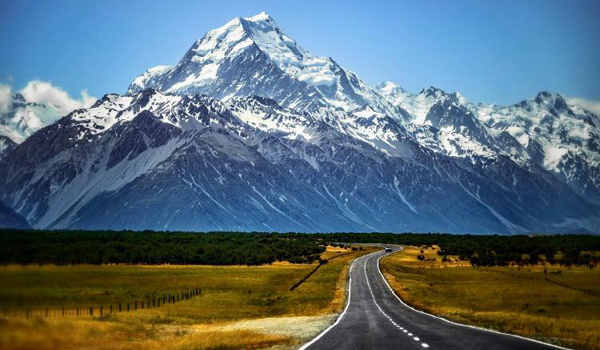 Receive the star treatment as we organise your Aoraki Mt Cook Marathon running tour journey. You do the training and we will take care of the rest. *Club membership is compulsory for the 2018/19 season. Hooray! 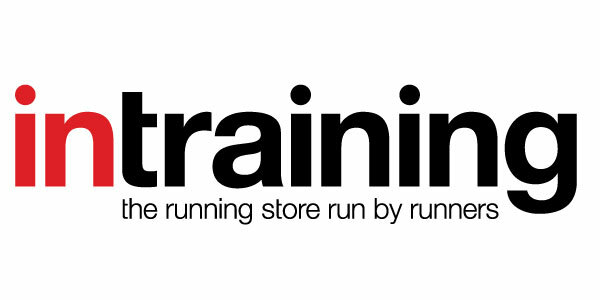 We are as excited to share this experience with the friendly intraining running community. We understand, it is always difficult to commit to something and we want you to be sure. Don't sweat it. 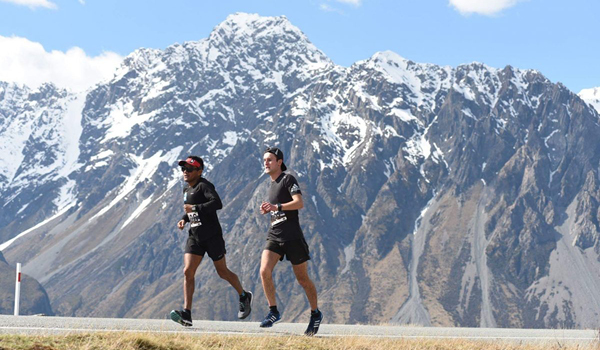 Unlike any other tour, our running coaches are with you every step of the way. Unlike any other running tour you will have coaches managing the team, to support you every step of the way. You will be treated like elite athletes with everything included and bonus surprises to make it an experience to remember. 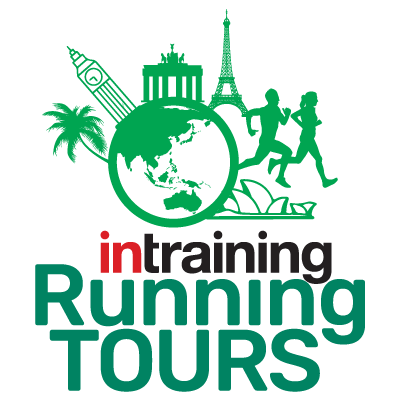 Enjoy the fun and excitement as you travel with intraining Running Tours to destination running events around the world. 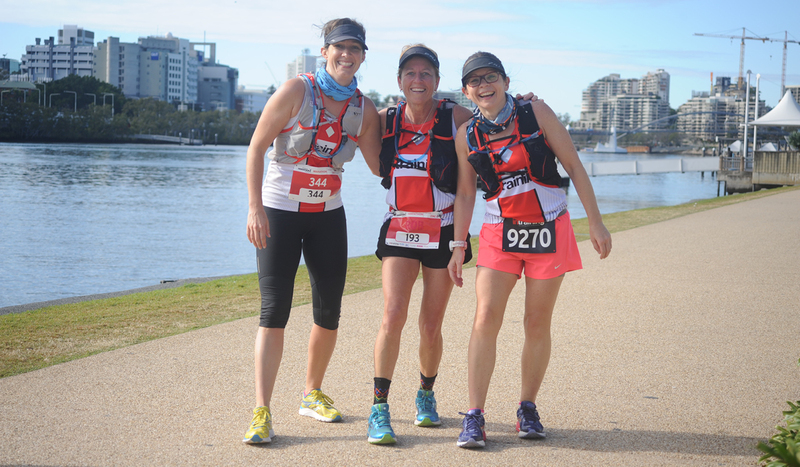 Run an international marathon and have the time of your life with friends. 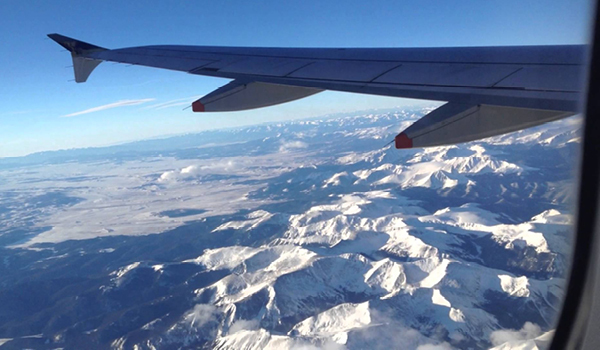 We have everything covered, from your accommodation and flights through to your transfers and travel arrangements on tour. All you need to do is focus on your training. We will take care of the rest. When you sign up to an intraining Running Tour you get the following bonus inclusions. I'M INTERESTED - HOW DO I SIGN UP? One of the greatest things about running is the relationships you make while training and racing. The people who understand your achievements the best are the ones who put in the training with you and pushed you to the finish of your race. Running is a very social sport where the goal is to help each other achieve success rather than to defeat your competitors. 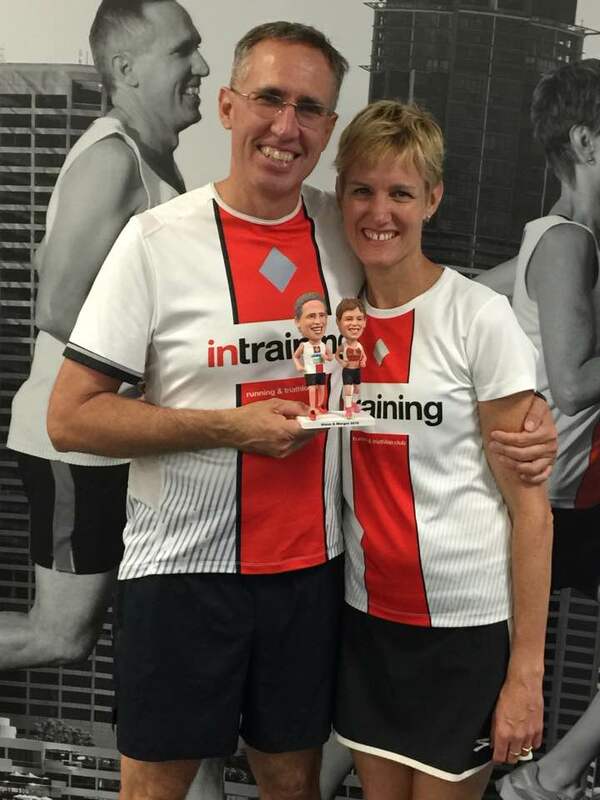 Everything we do at intraining focuses on inclusiveness and enjoyment of the running experience, regardless of ability. 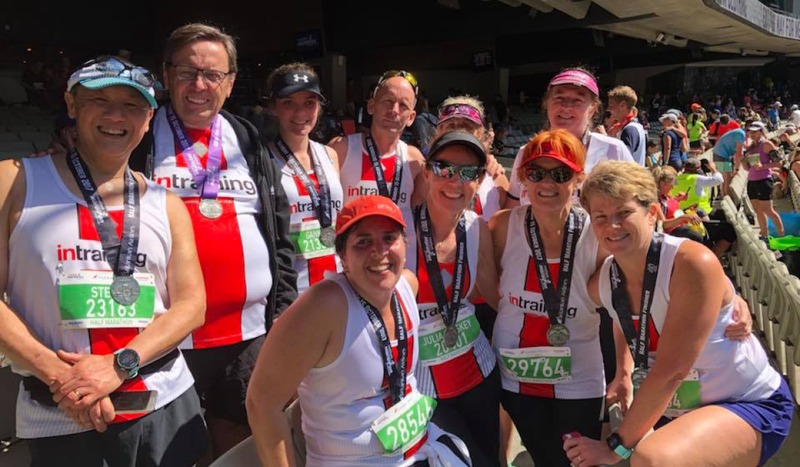 This year we are thrilled to share the joy of running with you in new and exciting locations across the world with the creation of intraining Running Tours. 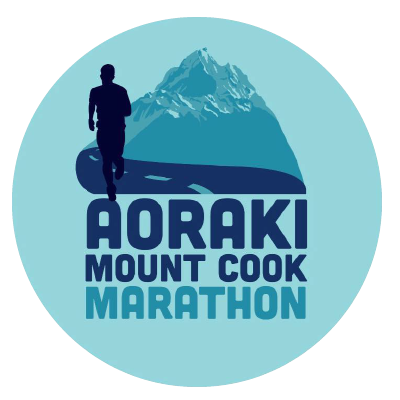 Enjoy a laugh and share your Aoraki Mt Cook Marathon experience in cosy bunk style lodging with four fellow intraining members per room. Don't be fooled, the bunk style lodging offers a fantastic experience in a truly immersive club experience. 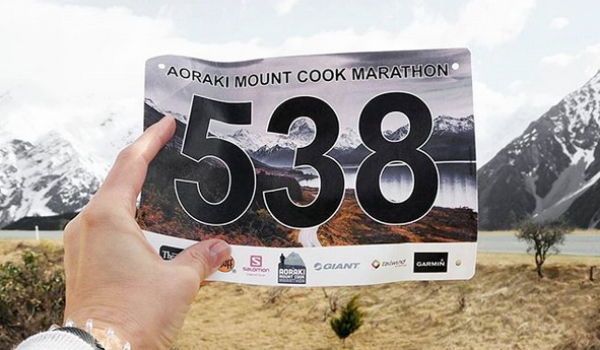 Get yourself prepared for the Aoraki Mt Cook Marathon experience in motel styled lodging. ﻿Each motel room is shared between two people and allows for a little more room with you and someone else. Limited in availability with only 12 spaces on offer. 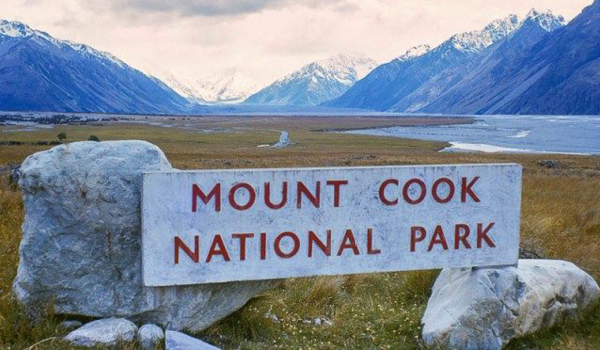 Located in the spectacular Aoraki Mount Cook National Park both bunk and motel style accommodation options available with intraining Running Tours ensure you are only a step away from the beautiful Southern Alps. The bunk style units are recently renovated, modern and comfortable with everything you need for a comfortable stay. The Motel Studio Deluxe Units are recently renovated, modern and stylish units with everything you need for a comfortable stay. By clicking the button above you will be redirected to our secure payment gateway and will finalise your place on the tour.